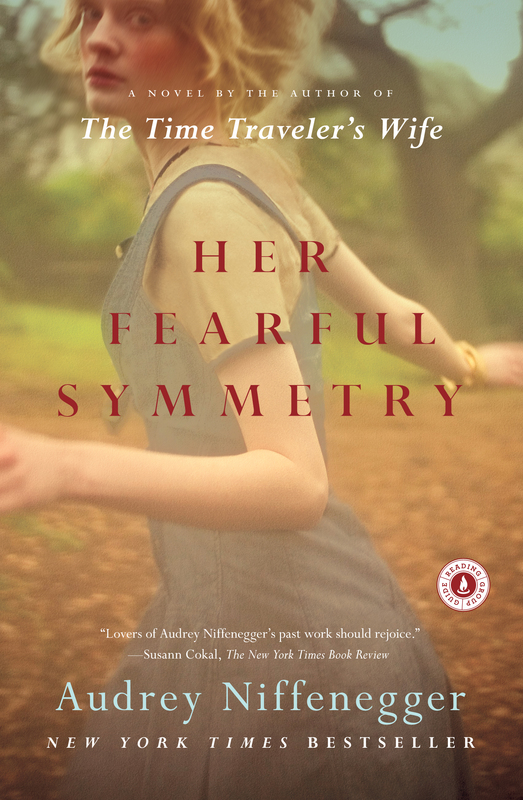 These discussion questions for Her Fearful Symmetry by Audrey Niffenegger are intended to help your reading group find new and interesting angles and topics for your discussion. We hope that these ideas will enrich your conversation and increase your enjoyment of the book. 1. 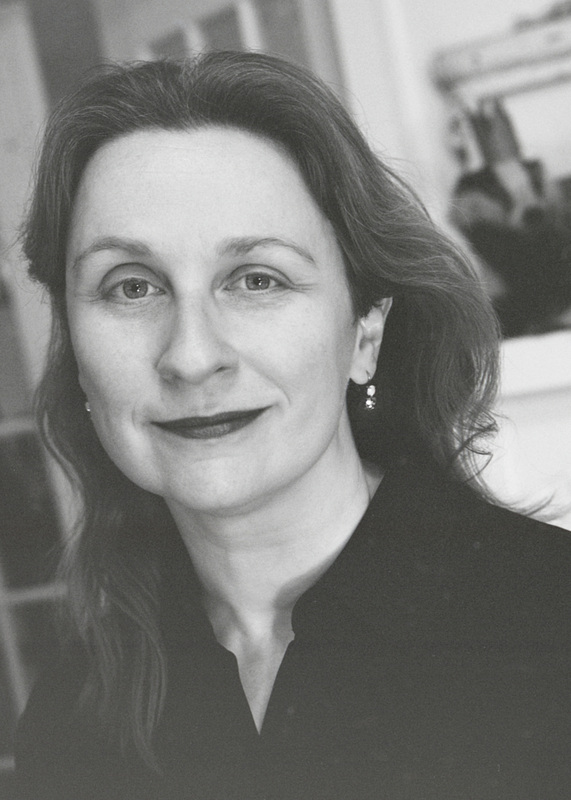 Just as she did with time travel in The Time Traveler's Wife, Audrey Niffenegger made the bold choice to center the story in Her Fearful Symmetry around a fantastical subject: ghosts. How does Niffenegger strive to make this supernatural occurrence believable in the novel? Do you think she succeeds? Why do you think Niffenegger is attracted to subjects like time travel and ghosts? 2. The book opens with Elspeth's death. Why might this be significant? In Chicago, why is Jack "relieved" when he hears that Elsepth has died? How do Jack's feelings for Elspeth foreshadow events later in the novel? 3. The narrator, in describing the physical appearance of Julia and Valentina, remarks that the twins "might have been cast as Victorian orphans in a made for TV movie." How do the twins appear to the outside world? Why do you think Niffenegger decided to make them beautiful but fragile--"like dandelions gone to seed?" 4. Before she dies, Elspeth tries to explain to Robert the nature of her relationship with Edie. Elspeth says, "All I can say is, you haven't got a twin, so you can't know how it is." How does Niffenegger depict the bonds between the two sets of twins in the novel? Compare and contrast the relationships between Elspeth and Edie and between Julia and Valentina. 5. In what ways does Valentina live up to her nickname, "Mouse," and in what ways do her actions in the novel contradict it? 6. As she observes Elspeth's funeral procession, Marijke muses that the cemetery is like "an old theater." What does she mean? How does Highgate Cemetery come to function like a character in Her Fearful Symmetry? 7. Martin is an unusual person: a translator of obscure languages and crossword puzzle setter who also suffers from Obsessive Compulsive Disorder. Why is it important that he and Julia should become friends? What does their friendship reveal about each other? 8. "A bad thing about dying," Elspeth writes to the twins, "is that I feel I'm being erased." What does she mean by that? How does Elspeth seek to rectify this feeling of "being erased"? Similarly, after Marijke leaves him, Martin worries that his wife is gradually “bleaching out of his memory.” How is the issue of memory important to the characters in Her Fearful Symmetry? 9. One of the pivotal moments in the plot occurs when Robert takes Valentina on their first date. How does their sudden romantic attachment affect Julia and Valentina's relationship? How does it affect Robert? How did you react when you realized that Robert and Valentina might become lovers, and why? 10. Why does Elspeth choose to leave her apartment to Julia and Valentina? At one point, Robert conjectures that “it’s the extravagance of the thing that appealed to her.” Do you agree? How does your opinion of Elspeth change over the course of the novel? 11. Though ghosts figure prominently in the storyline, the characters in the novel spend relatively little time asking themselves about the spiritual implications of their predicament. Why do you think that is? 12. Niffenegger depicts several long-term romantic relationships in Her Fearful Symmetry: Elspeth and Robert; Martin and Marijke; Edie and Jack; as well as Jessica and James Bates. Which, if any, of these relationships is successful, and why? 13. Many of the characters in the novel demonstrate nostalgia for things in the past: Robert with Highgate Cemetery and its history; Martin with mostly forgotten languages; Elspeth with her book collection; and, even Julia and Valentina, with their appreciation of old clothes and television shows. Why do you think Niffenegger includes so many “nostalgic” elements? 14. Niffenegger plays with the idea of "being lost" in at least two ways in the novel. Julia and Valentina are frequently lost in London. When she loses her way, Valentina begins to panic, but Julia "abandons" herself to "lostness." Meanwhile, Robert and Elspeth experience loss as it relates to death. How do these two types of loss play out in the novel? Are they somehow related? 15. The title Her Fearful Symmetry is derived from a poem written in 1794 by William Blake, “The Tyger.” Look up the poem online, and read it. Why do you think Niffenegger chose this title? How do you think she intends for readers to understand the word “fearful”?